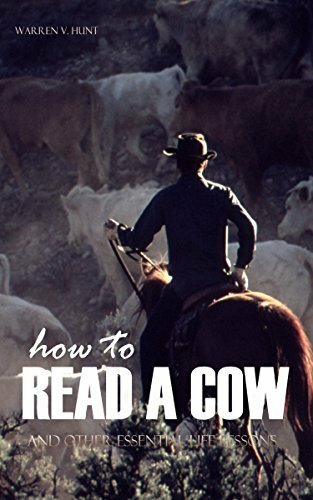 Some of what ninety-two-year-old Warren Hunt knows about life can be found in these true tales of his youth living on a ranch in the wilds of Wyoming. What constituted civilization in the 1920s and 1930s was a sixty-mile drive away. Learning to ride horses before he was big enough to reach the stirrups, getting tricked into being the primary wood chopper in the family, training horses to cut cattle, and learning to use a rifle were all part of cowboy life … which was just plain life to Warren.